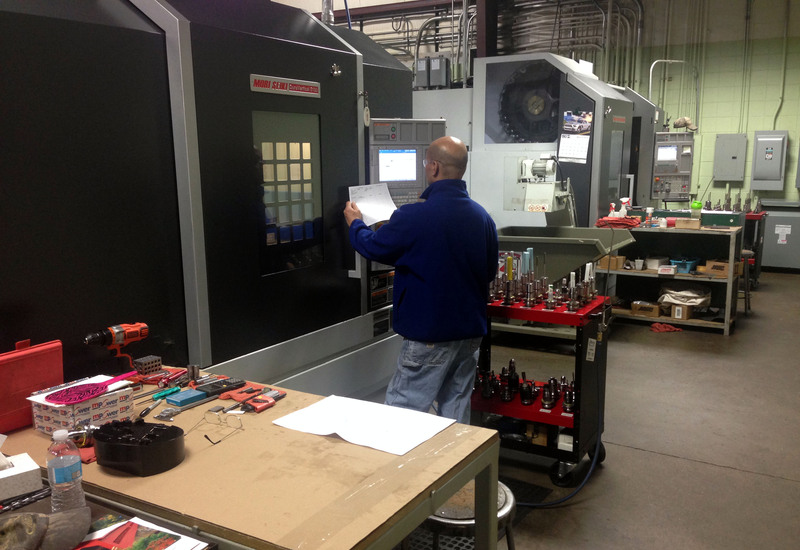 Arrow Engineering operates from a modern air-conditioned 16,800 square foot facility. We have an additional 4,500 square feet that we use for staging and storage. In 2002, the inspection room was completely redesigned to accommodate two CMM’s. Our engineers moved into 800 square foot area designed specifically for them. In 2016 assembly was moved from the shop to a clean area between inspection and engineering, right off the main office.